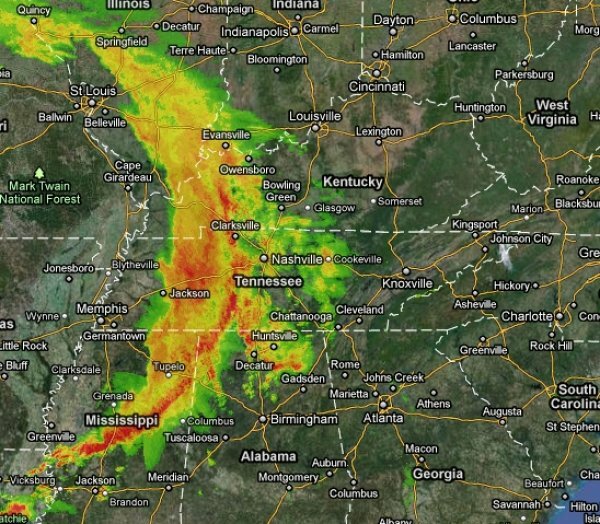 Radar imagery from this morning shows severe weather is approaching the region. Expect showers to begin later today with heavier rain and thunderstorms overnight. Previous Post Return of Sunshine Next Post The Blowing Rock Cam is Up and Running Again!